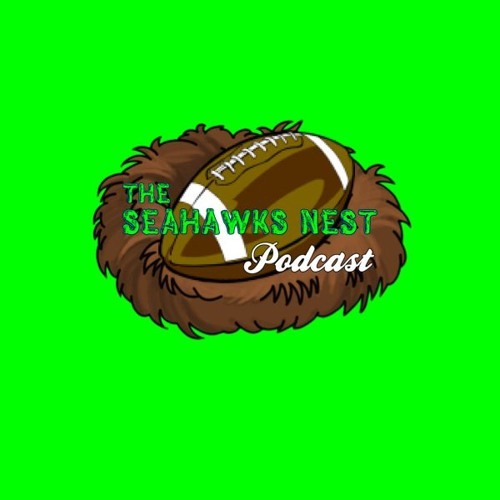 The hardest working Seahawks podcast in the game. Join Eric, Kevin, Nathan, and sometimes but not often Brett as we discuss America's favorite sport. Analysis, banter and a dash of pop culture to round out your work day.